be drafted into the central defense in some of the matches. central defense and helped goalkeeper Du Jia. 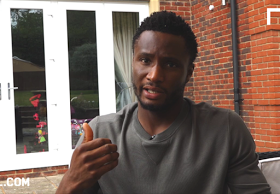 0 Response to "Mikel Obi Converted To Play As A Central Defender In China"